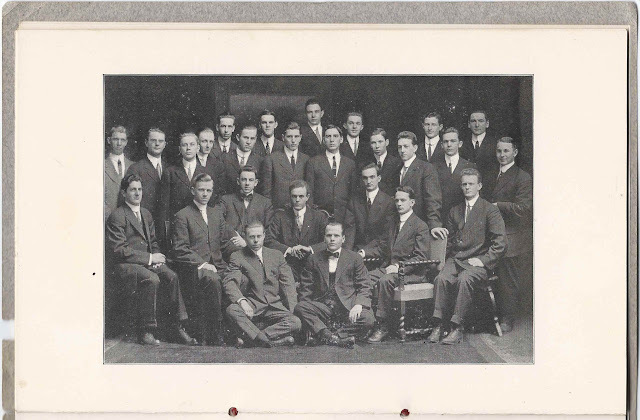 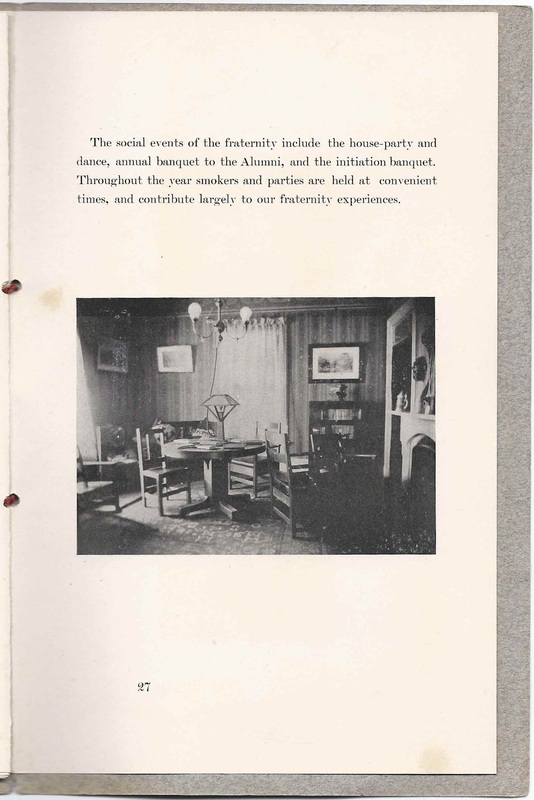 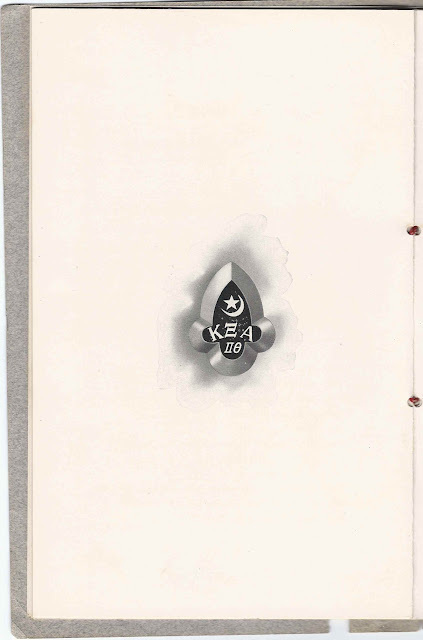 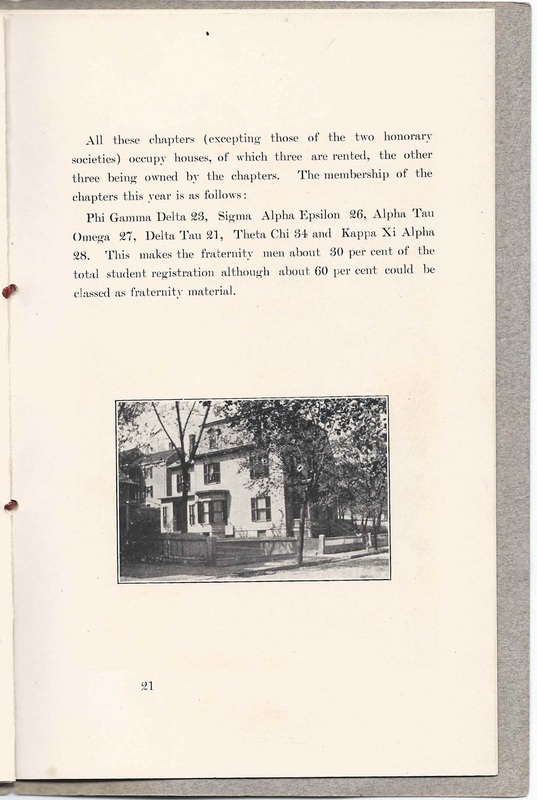 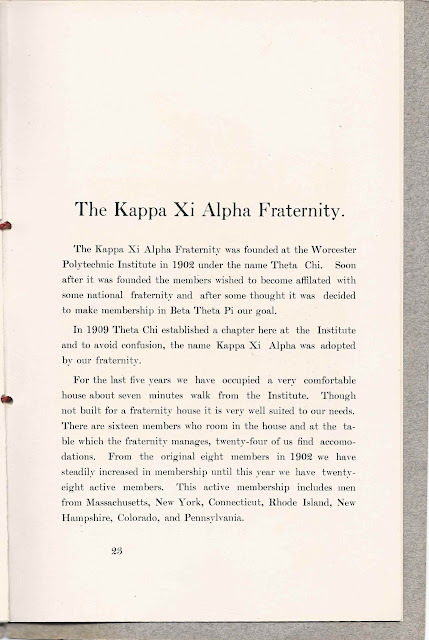 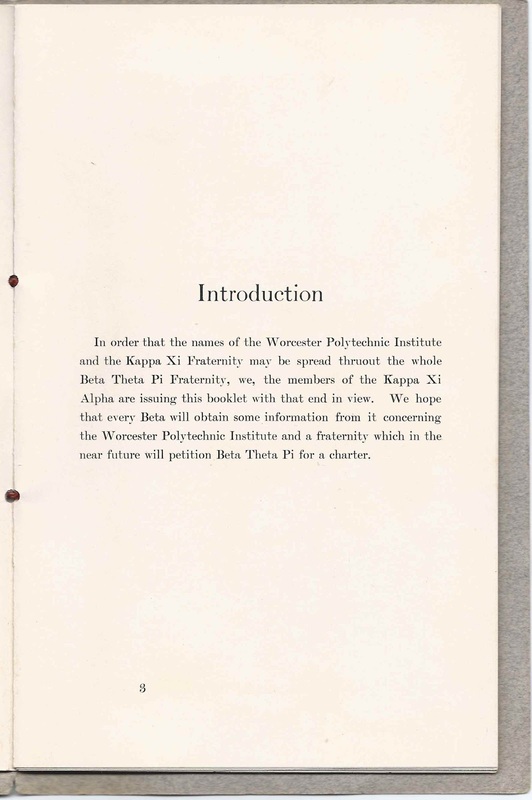 1912 booklet about Kappa Xi Alpha Fraternity at Worcester Polytechnic Institute at Worcester, Massachusetts. 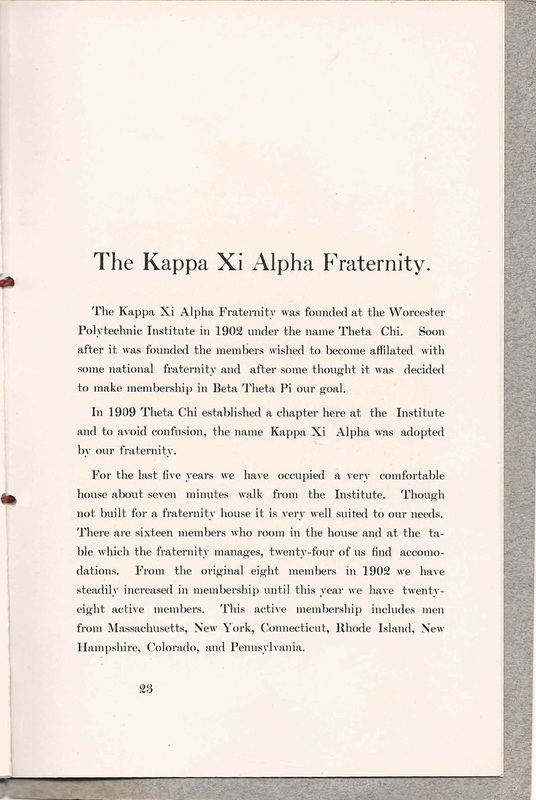 The booklet measures 9" x 6" and contains 27 pages of text and photographs. 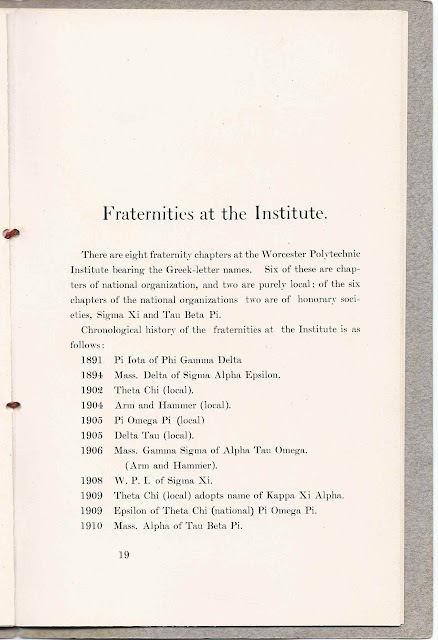 It was printed at Worcester, Massachusetts, by the fraternity. 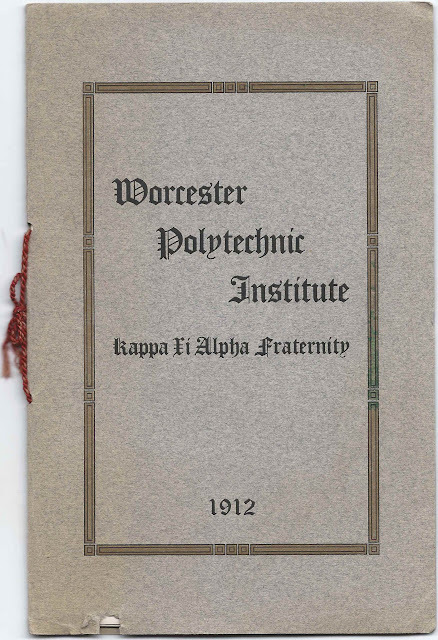 An earlier post features programs for the annual banquets of the fraternity in the years 1910 and 1912. 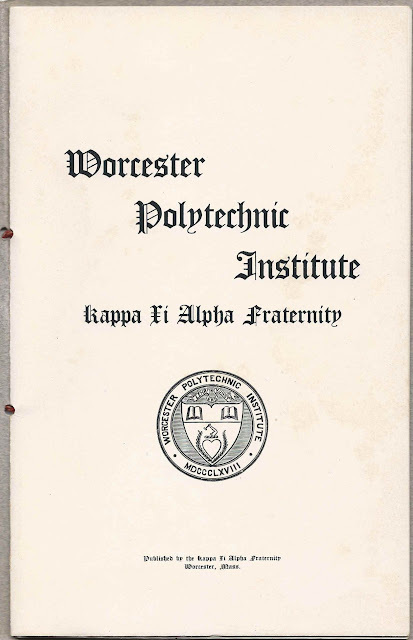 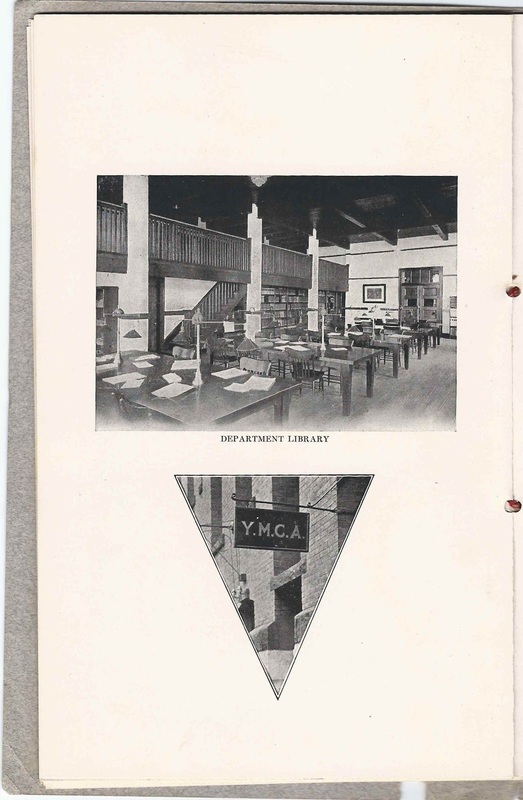 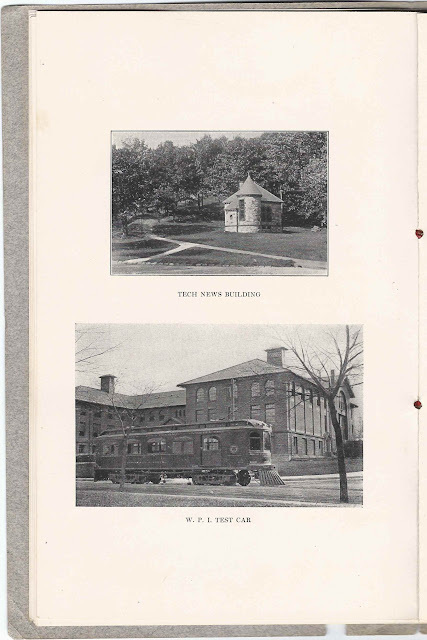 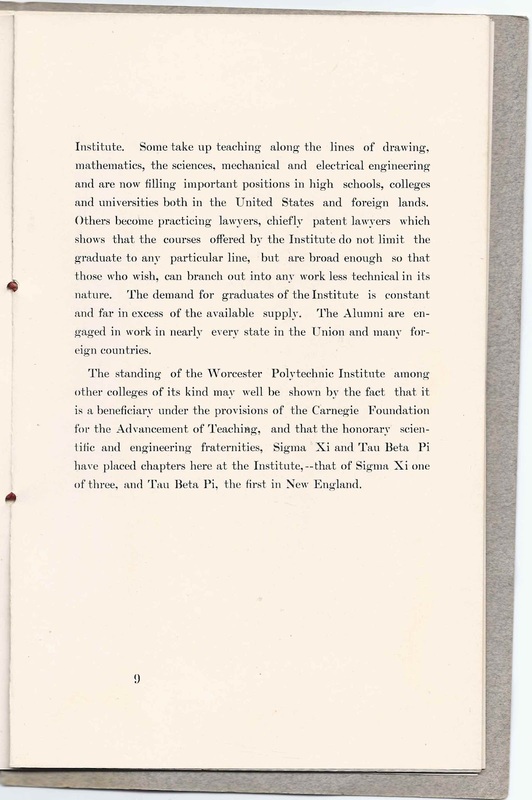 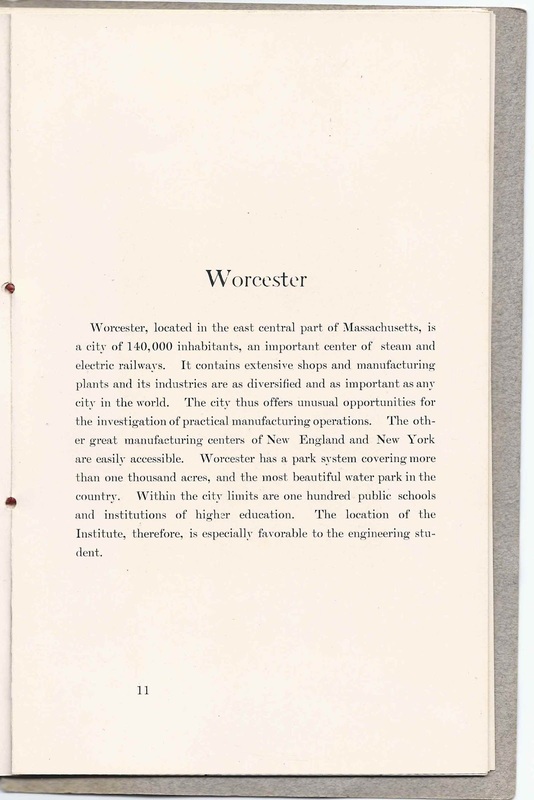 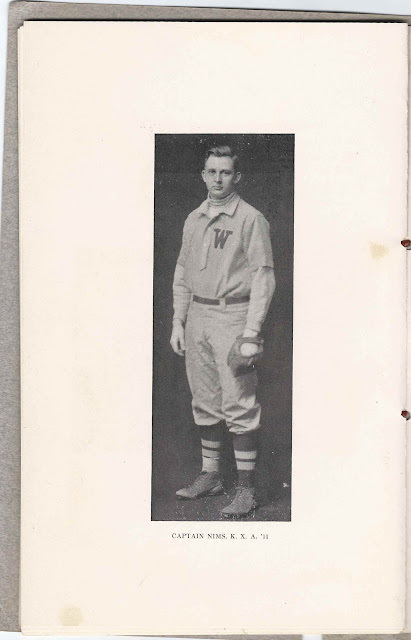 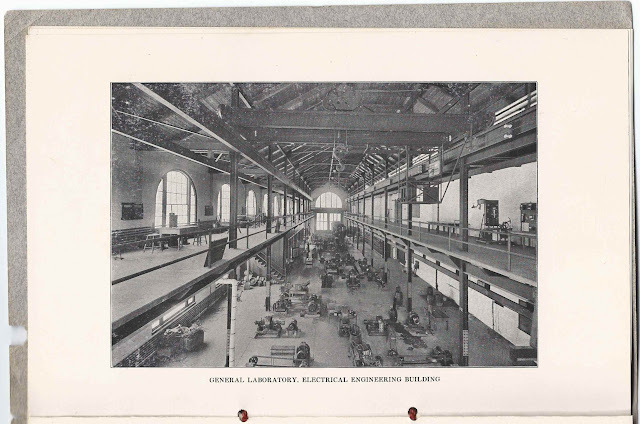 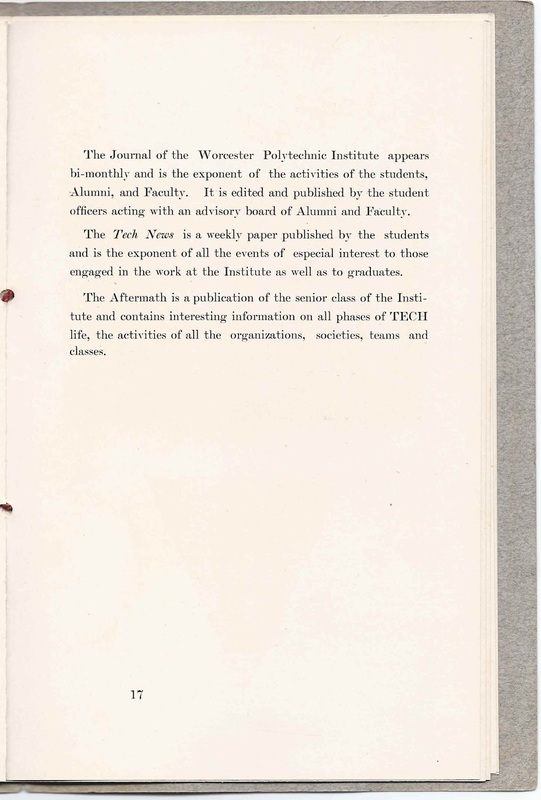 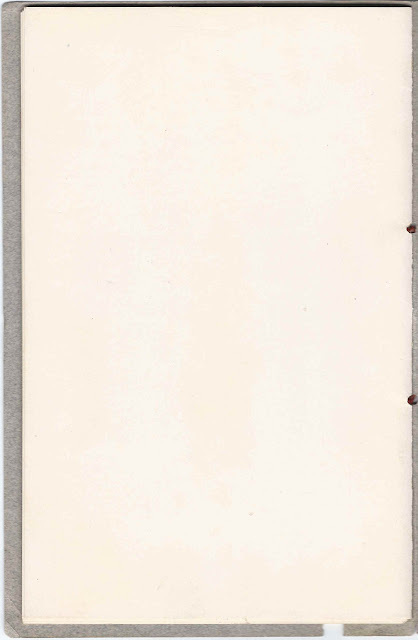 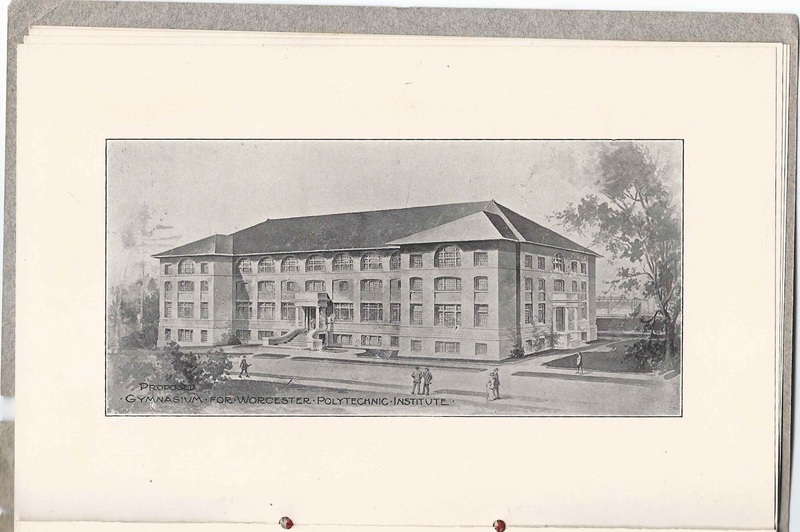 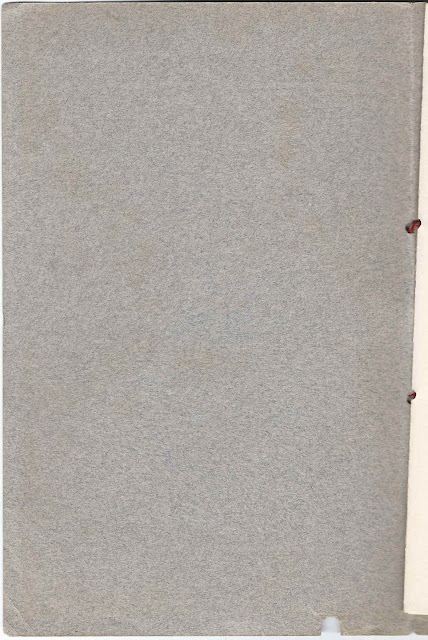 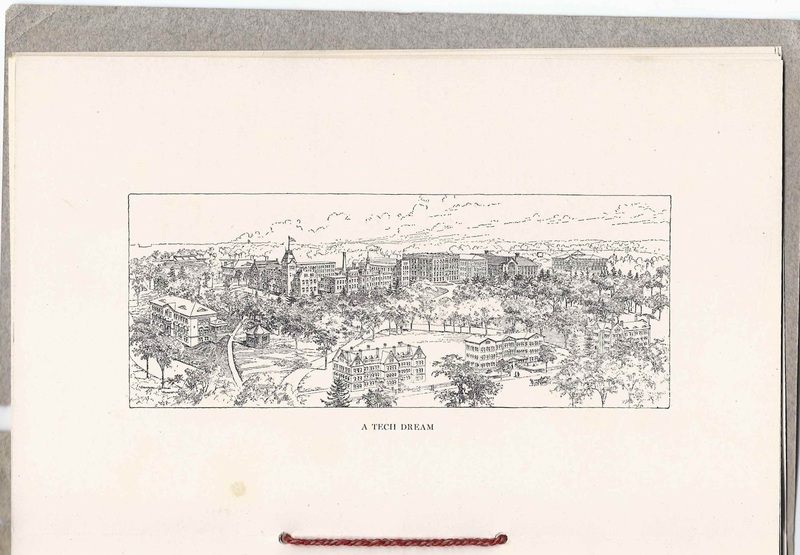 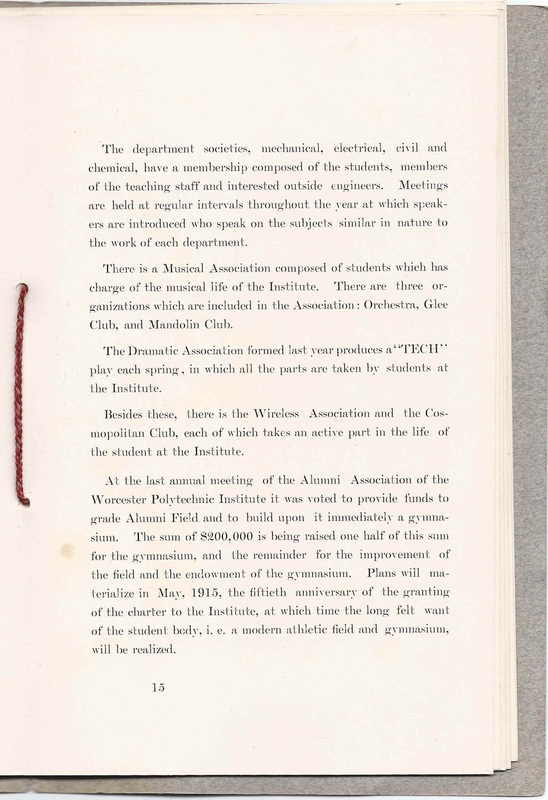 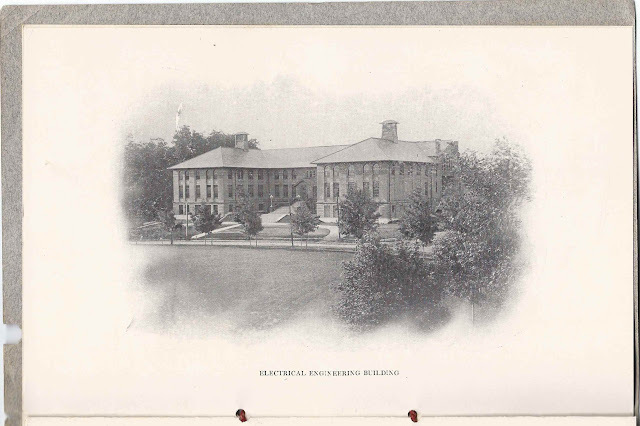 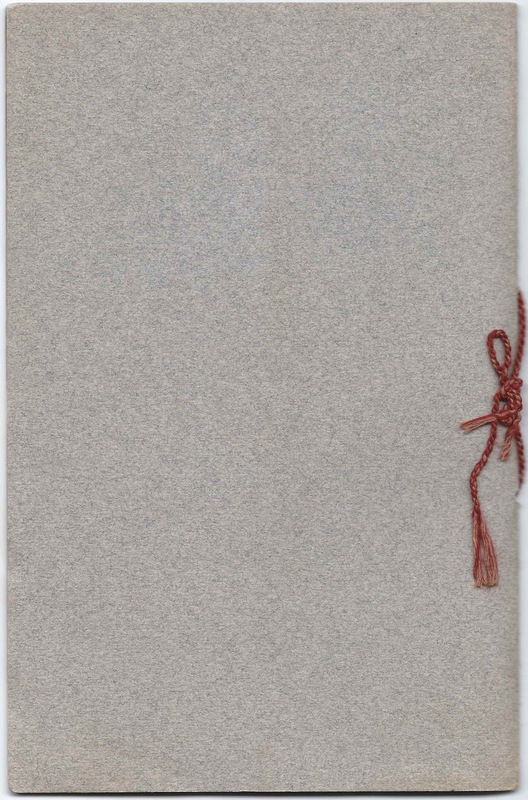 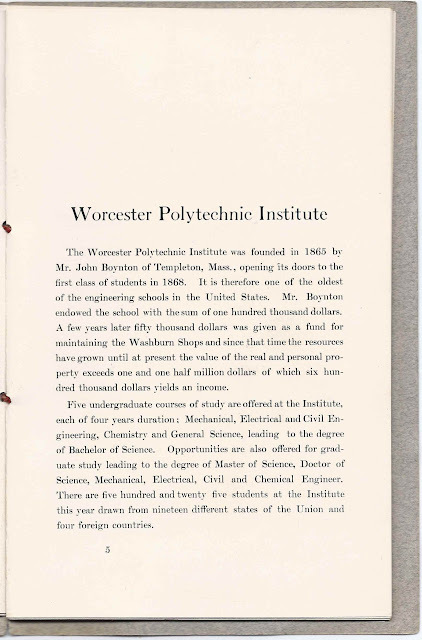 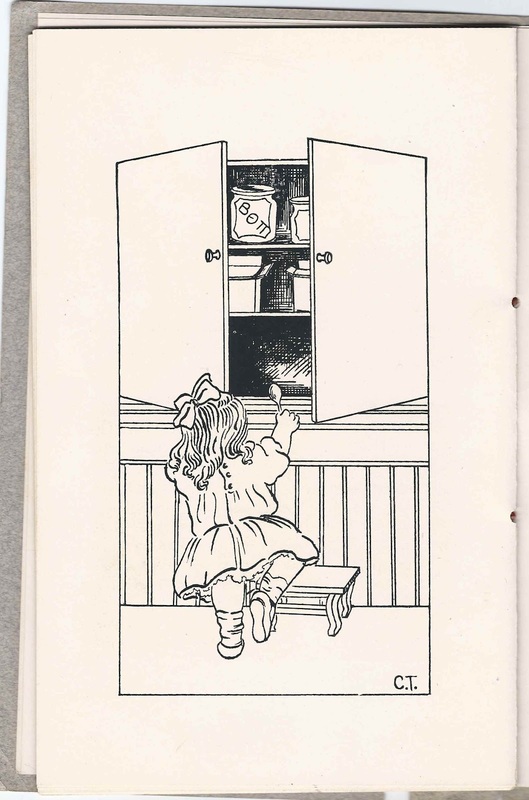 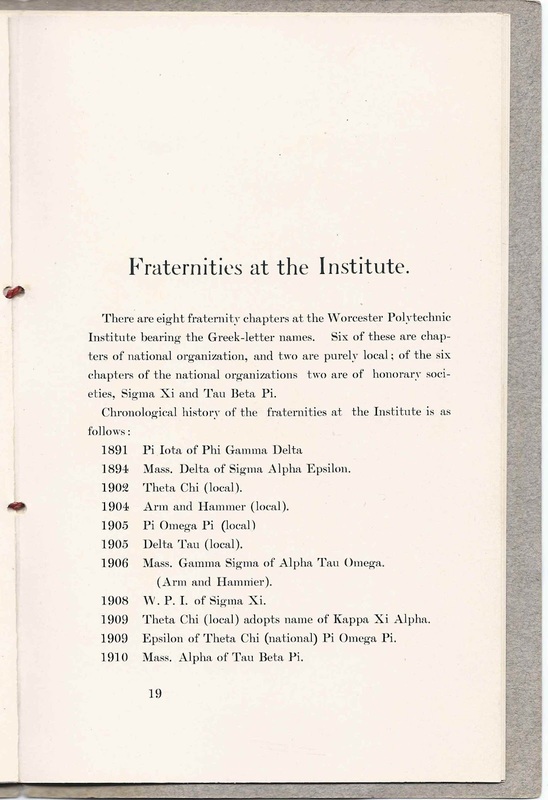 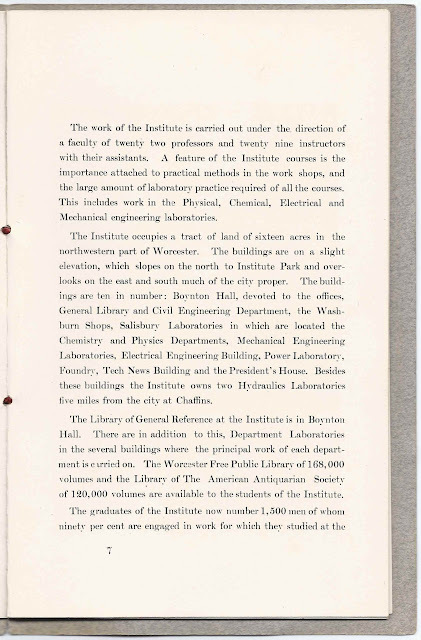 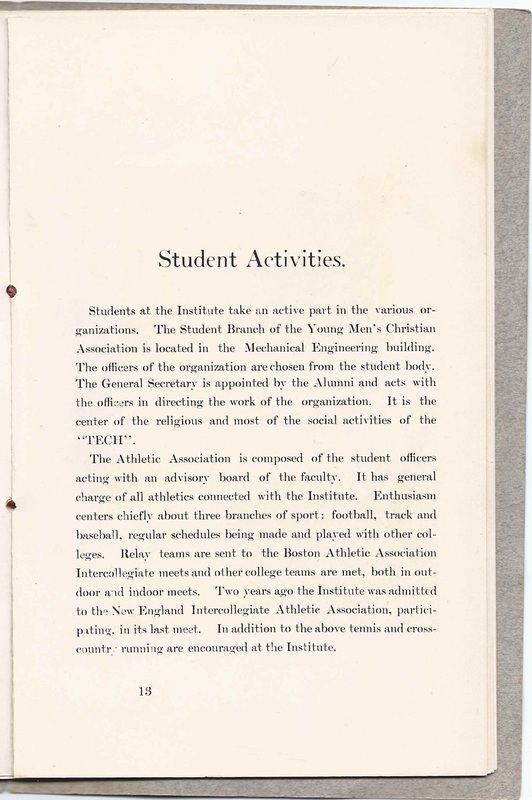 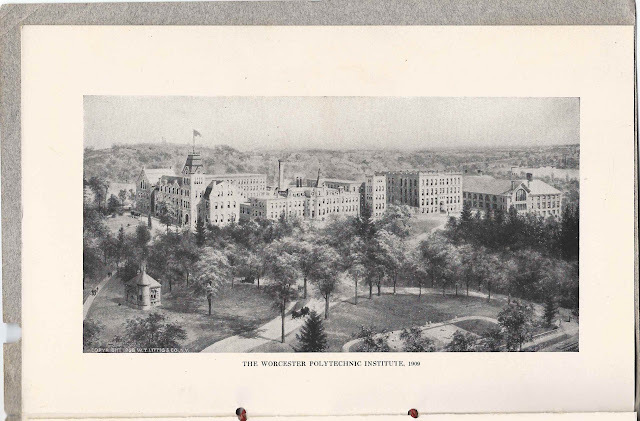 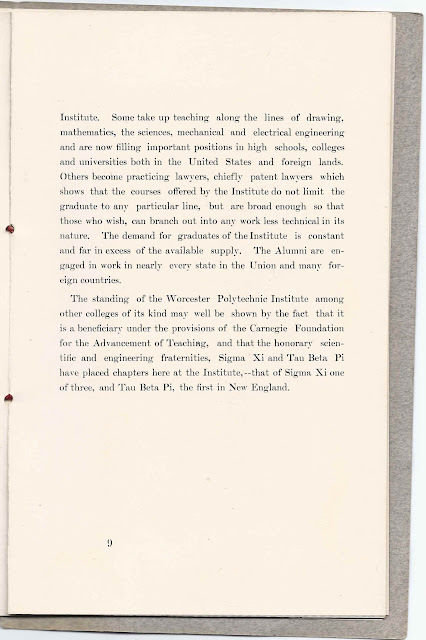 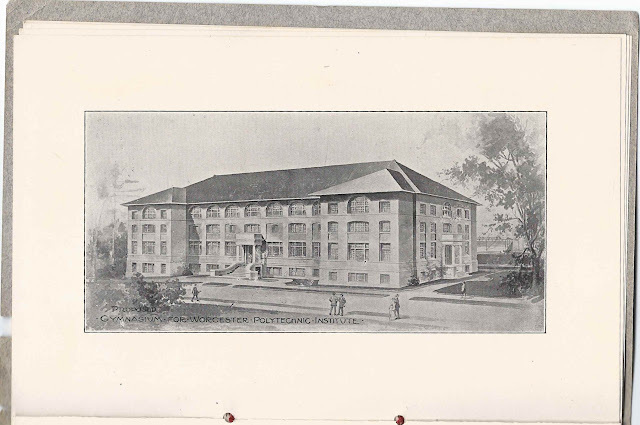 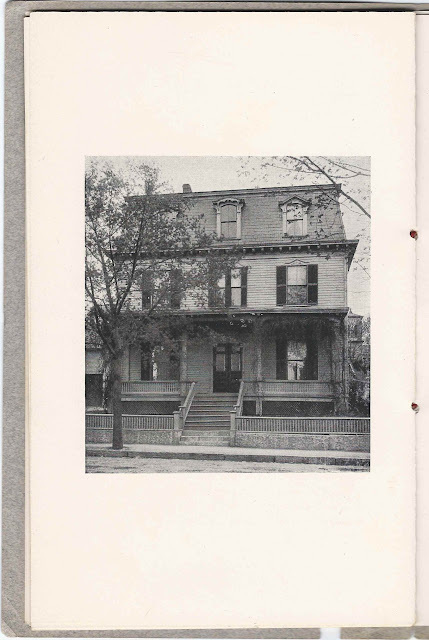 The booklet contains a histories of Worcester Polytechnic Institute and the fraternity, as well as a description of Worcester, Massachusetts. 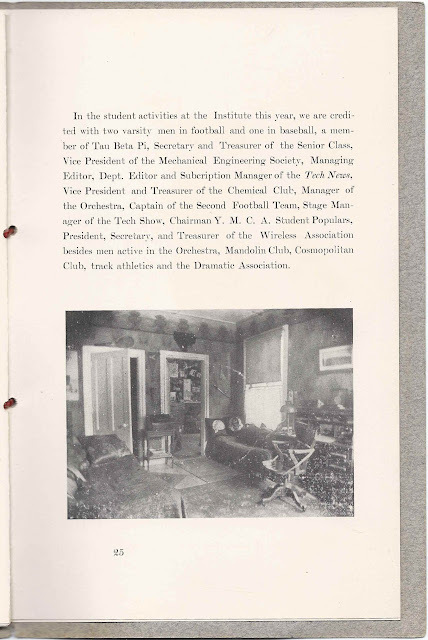 There are several photographs of the grounds, building exteriors and interiors and photographs of students, with one of them named, Baseball Captain Nims, '11.